1, Nozzles are easy to remove and place. 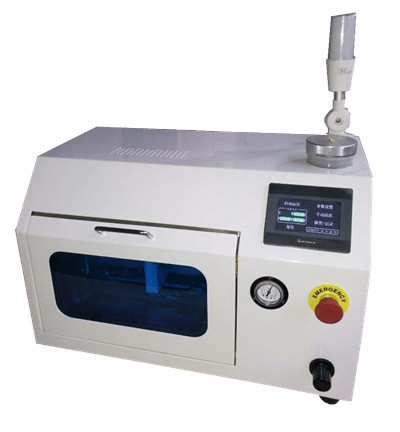 2, Touch screen achieves all setting, easy to operation and maintenance. 3, D.I. Water is not harmful for all types of nozzles and reflector panel. 4, Liquid level will display in LED screen, easy to observe. Lowe liquid level will give out an alarm.